Spring is in the air! The sun warms the soul after its slumber behind the clouds, the birds and crickets are chirping, the kids can finally be let outside to play and flowers of all varieties are blooming in all colors of the rainbow. But something else is taking the season’s cue to raise its deathly stem above the Earth; mushrooms. A lovely decoration with the backyard gnomes, however, mushrooms, as we all know, can be deadly for humans. But what about our beloved animal friends? Here at Fit’n’Furry, we make sure to share all information we find that is beneficial for the health and well being of your furry family members. We recently discovered a post by Dr. Nancy Kay, author of “Speaking For Spot: Be the Advocate Your Dog Needs to Live a Happy, Healthy, Longer Life”, who shares the story of her friend Diana who had recently lost her 6 month old Bernese Mountain Dog, Donato, to the ingestion of a mushroom from her backyard; a tragic loss due to an unforeseen danger. While 99% of mushrooms have little or no toxicity, the 1% that are highly toxic can cause life-threatening problems in pets. 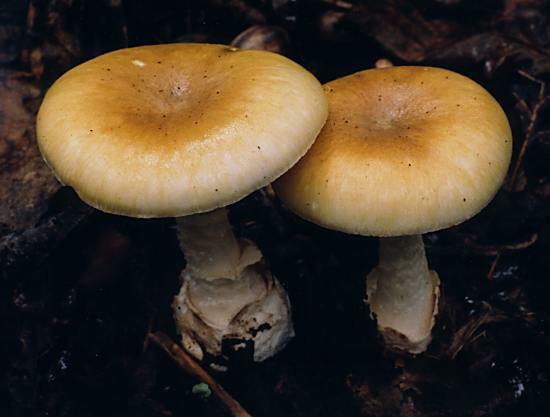 The top three deadly mushrooms to dogs, as well as cats, are: Amanita phalloides, pale yellow and greenish tops, Amanita muscaria, the classic red cap with white spots, and Amanita pantherina, chocolate brown caps with white spots. Amanita phallodies, the “Death Cap”, is the most common of the poisonous species in Northern California and Southern Oregon and grows yearly in soil surrounding oak trees. 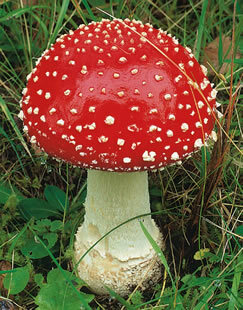 Visit www.aspca.org/toxicplants for a list of poisonous mushrooms and plants. 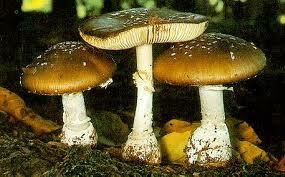 The result of eating a mushroom is liver failure. The symptoms include vomiting, bloody diarrhea, loss of appetite, lethargy, delayed blood clotting and neurological abnormalities. Other signs include dilated pupils, salivation, seizures, and/or shock. If you discover that Fido has even nibbled on a possibly deadly fungus, take him to an Emergency Veterinary Clinic as soon as possible. Remember to bring a portion of the suspect with you in a paper bag so that it can be analyzed for faster and accurate treatment. 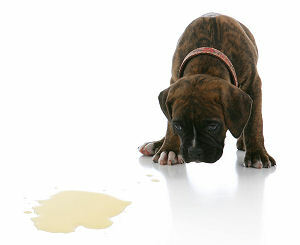 You may also call the Animal Poison Control Center at 888-426-4435for advice on what to do. As with most poisonings, the best method of controlling mushroom consumption is preventing exposure. Remove all mushrooms you may have growing in your yard as well as being aware of your surroundings when walking your dog especially if you have a young one or a “not-so-picky” eater. 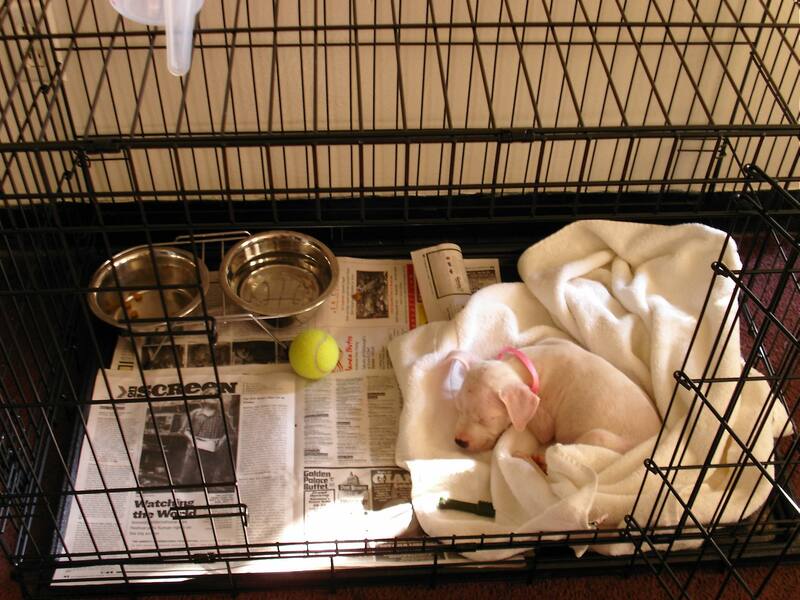 Everyone wants the best for their pet’s health. Our furry, family members bring us joy and fulfillment and it is so important to keep in tune with what is around their environment whether it be at home, at their favorite park or even on a camping trip. It is common knowledge that foods like chocolate and grapes can cause adverse reactions in our pets; it’s time to spread the word about these toxic pests.